UPDATE v1.3: Too many things to list, so let's just say over 150 new characters, 5 new vehicles, TONS of level enhancements, and CUSTOM SOUND EFFECTS! 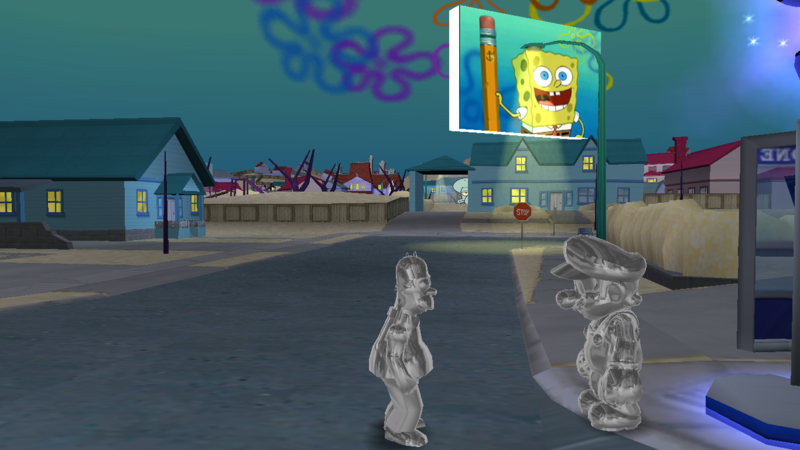 Ever wanted to go to SpongeBob's house in EVERY level? Well now you can. 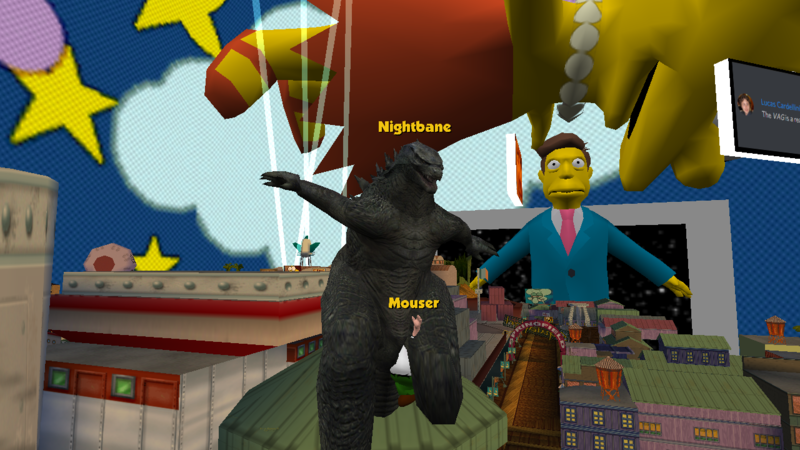 UPDATE v1.2 fix: Supports 3D Phonebooth Previews Mod, small mistakes corrected. UPDATE v1.2: 45 new characters, 10 new cars, and lots of level enhancement/texture changes. UPDATE v1.1: 30 new characters, 8 new cars, more excitement! The largest SHAR Multiplayer mod ever made has been released! 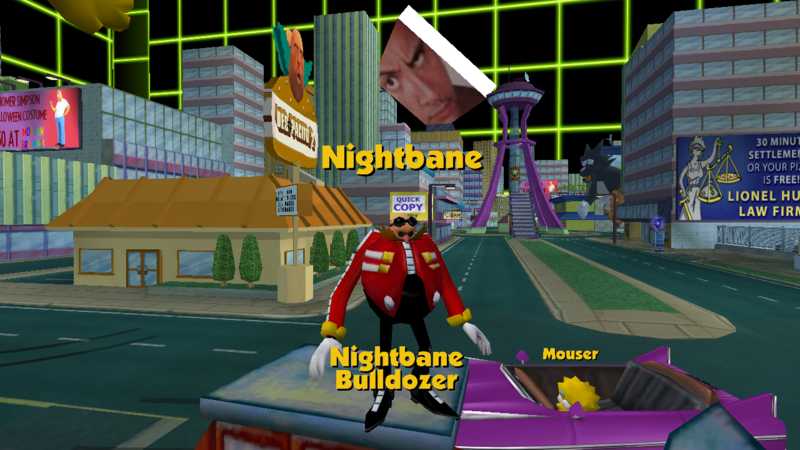 Developed by Nightbane, with help and extra cars and textures from many people of this community, with the intent of making a multiplayer pack so insane that I can't even come up with a good metaphor. With over 200 extra characters, and about 60 extra vehicles, this is officially larger than Multiplayer Cars and Characters, and the best part is that almost every mod put into this pack was made by yours truly, with a few exceptions. I would make a list of all the cars and characters, but instead I'll let you be surprised when you download this, along with letting you see some screenshots of what's to come. So, what are you waiting for? I am totally not ripping off another forum post that happens to ask what you are waiting for at the end of the post because I honestly don't know what else to add. 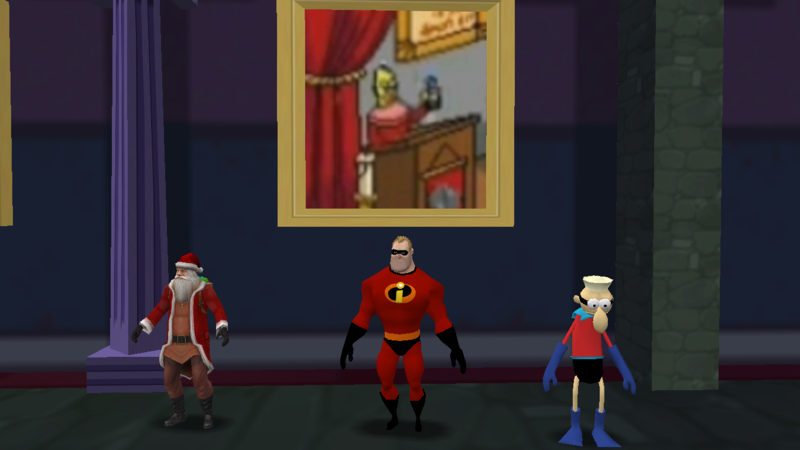 Download the mod and have a wonderful meme in Multi-Meme! 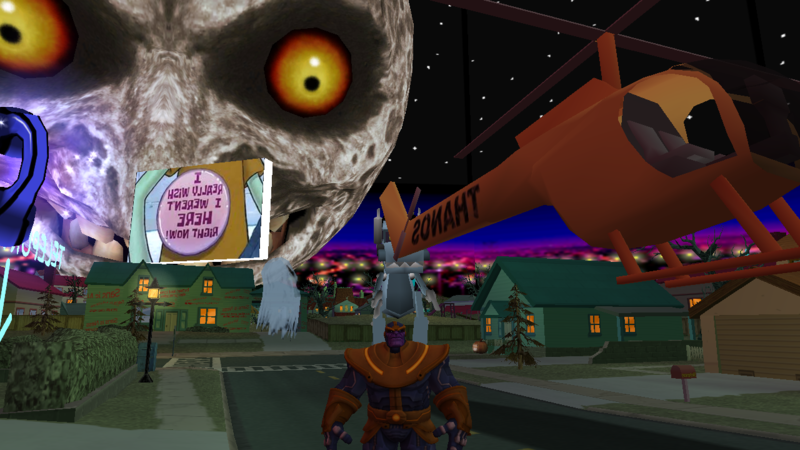 This mod was made ONLY for multiplayer, you must be nuts to try and play it in single-player. 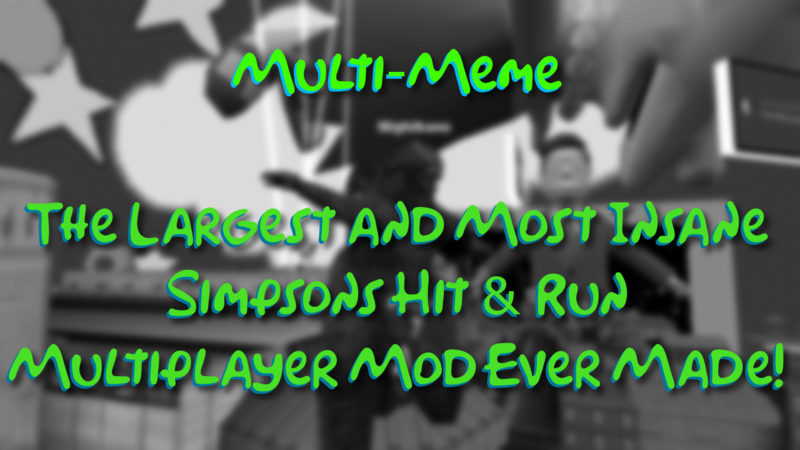 To use this mod, please extract Multi-Meme 1.3.lmlm from Multi-Meme 1.3.rar and drag the Multi-Meme 1.3.lmlm into the Launch.exe of the Multiplayer launcher. Lautaroluna180 I rate this a Kenny McCormick Driving a T-Posing Homer out of Deep Fried Memes. -John. I rate this a Kenny McCormick Driving a T-Posing Homer out of Deep Fried Memes. MesouseTheUsagi This is my personal hell and I love it. Thank you based Nightbane. This is my personal hell and I love it. Nightbane Update: v1.1, 30 new characters to choose from, 8 new cars! 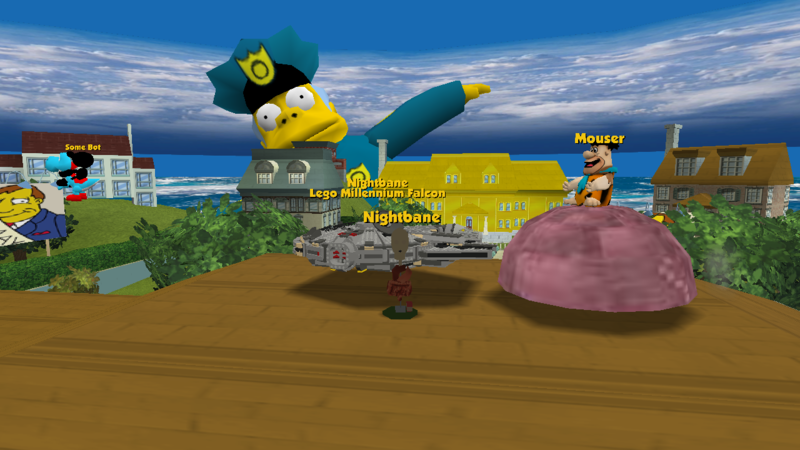 Some new textures in every level, not much has changed besides the characters and cars. Update: v1.1, 30 new characters to choose from, 8 new cars! 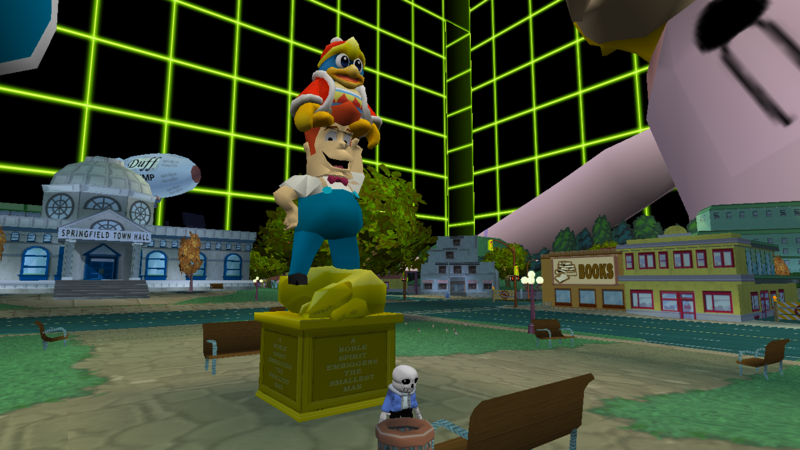 Some new textures in every level, not much has changed besides the characters and cars. 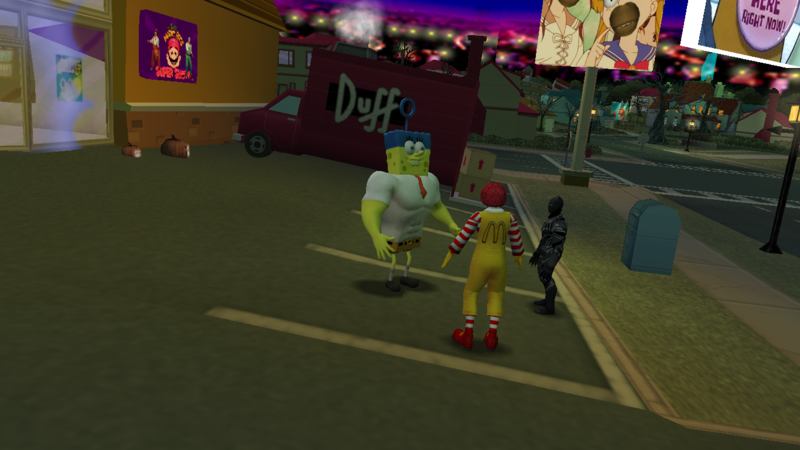 This mod is my dream come true I always used to imagine hacked characters and vechicals in hit and run like this and it's so cool I can finally play it. 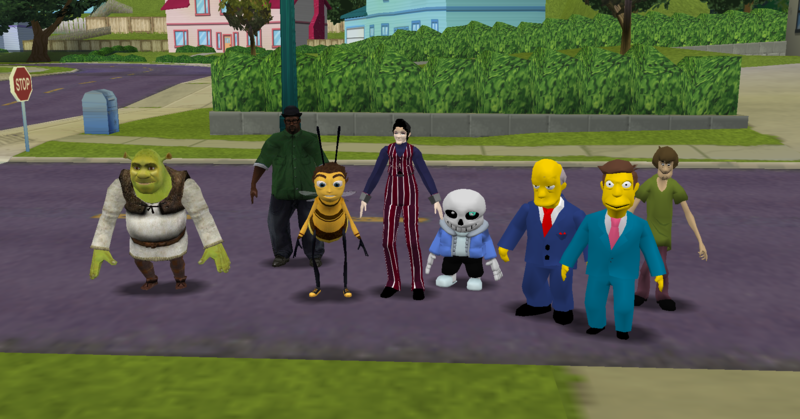 I have some suggestions for characters I'd like to see in this mod in the future. Can someone make these character mods and add them to the game? Glitchmaster Copy and paste the file into launch. Copy and paste the file into launch.